Already Dead Assassin is a game created as a personal project in Unity. 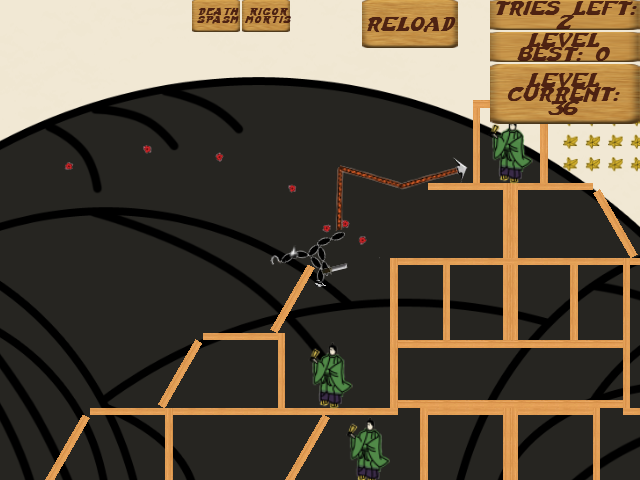 It is a slingshot web game in the tradition of angry birds, except the player flings a headless ninja body ragdoll instead of a spherical object. 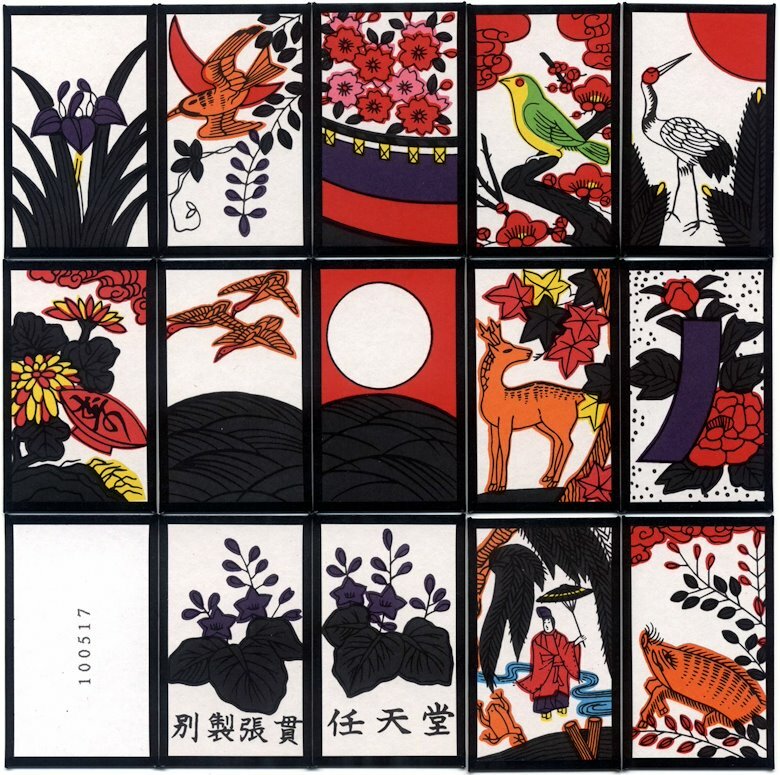 Art style was based on Japanese Hanafuda cards. 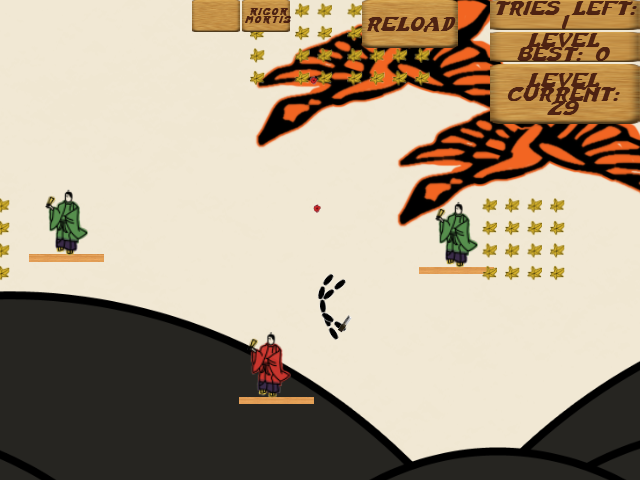 The object of the game is to fling a ninja assassin's lifeless, but armed, body at his target, and help him fulfill in death what he was unable to do in life. 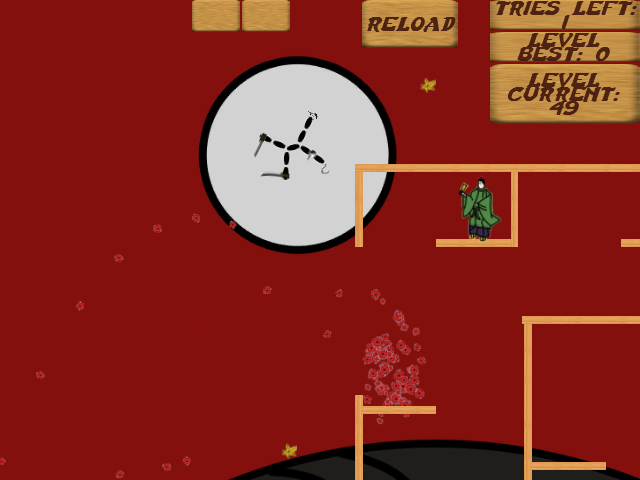 By winning levels and causing destruction, the player can unlock weapons to strap onto their ragdoll to create a spinning wheel of destruction. Players can also unlock special abilities like rigor mortis and death spasms. I was part of the two-man team that founded Dreamspike Studios. 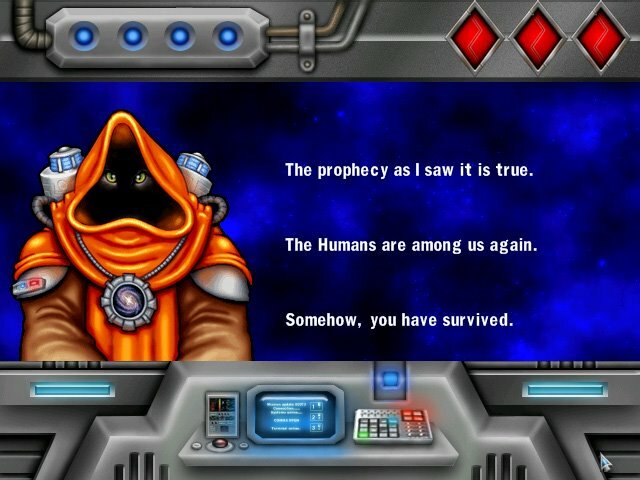 During the development cycle of our first title, Space War Commander, I contributed design, testing, marketing, art development, art and whatever needed to be done. The game was released on delivery services like Direct2Drive and received an overall score of 83% from gamerankings.com. The dreamspike website can be found at dreamspike.com. 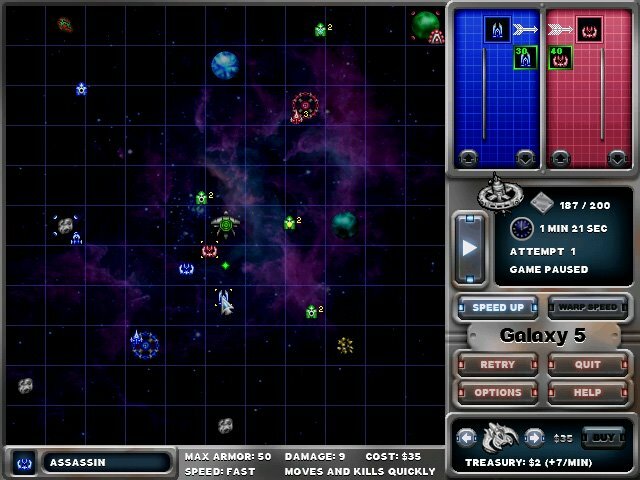 Space War Commander was written up in several print magazines and received lots of favorable reviews all over the internet. Here is the demo.